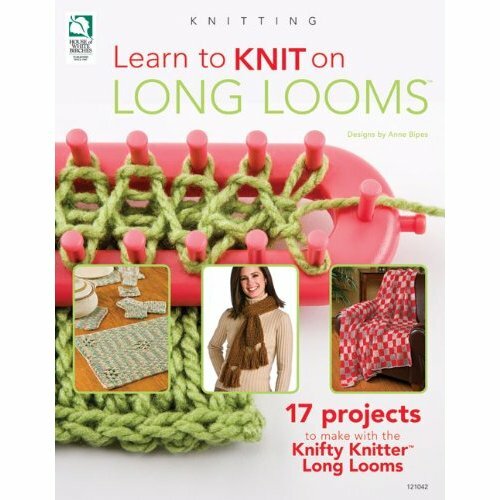 Books about Loom Knitting are few, and this summer is giving us a bounty of new books from wonderful authors. 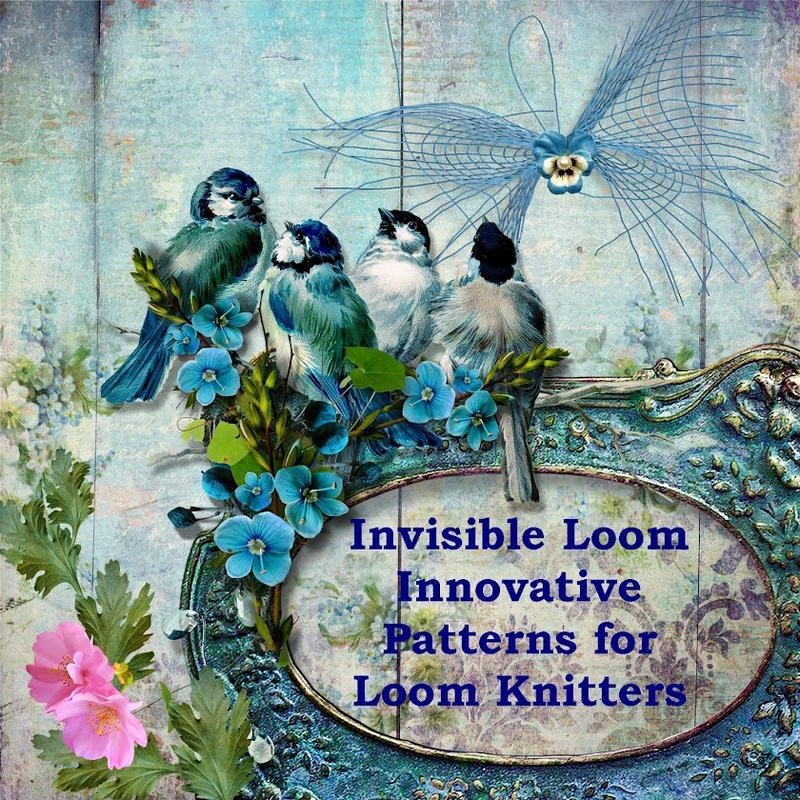 Boye & Simplicity Creative Group called: "I taught myself to Loom Knit" in Walmart & other craft stores . Pat Novak and Kim Novak from the Authentic Knitting Board have written: "Knitting Board Basics: A Beginner's Guide to Using a Knitting Board with Over 30 Patterns" which is due for release in August. Anne Bipes has a new book out titled: "Learn to Knit On Long Looms". Hopefully these books will be made accessible to the visually impaired quickly, through Bookshare or BARD. In the meantime, the rest of you must promise to review them and tell us all about them. I just bought the KK book pictured in the article, a few weeks ago.